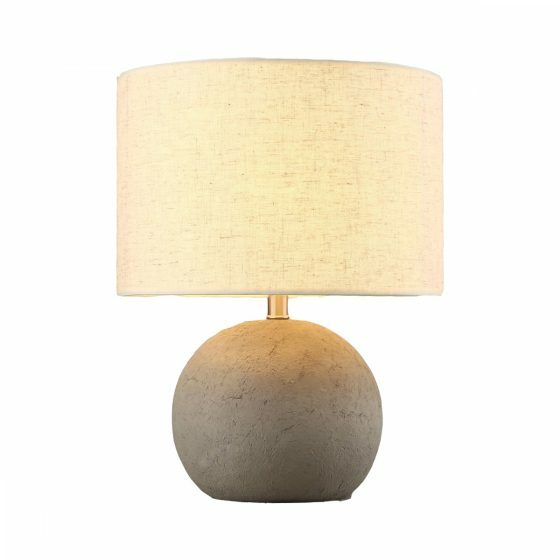 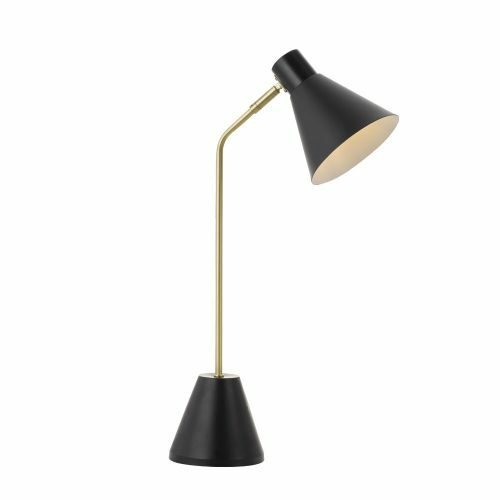 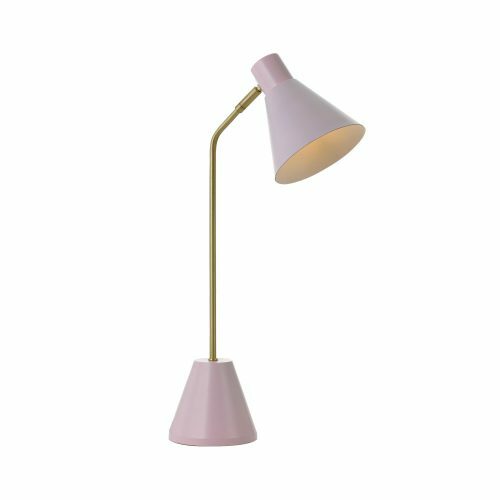 Telbix offering a very elegant table lamp design that can suit any interior design due to the variations of finishes. 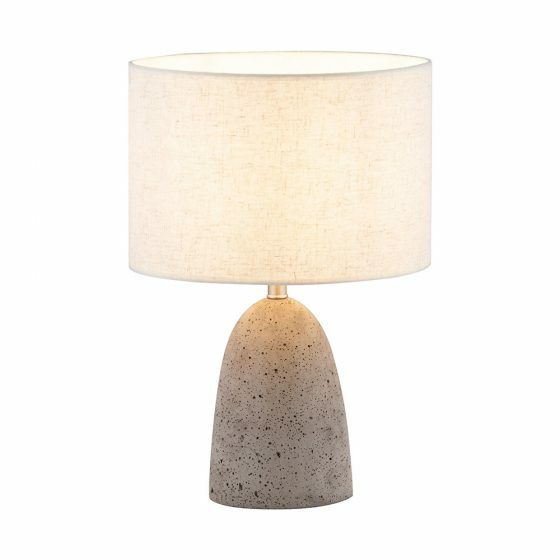 The Roca series is a unique pendant with a cement base suit for any home, giving a comfortable setting. AVAILABLE IN 2 DIFFERENT SHAPES. 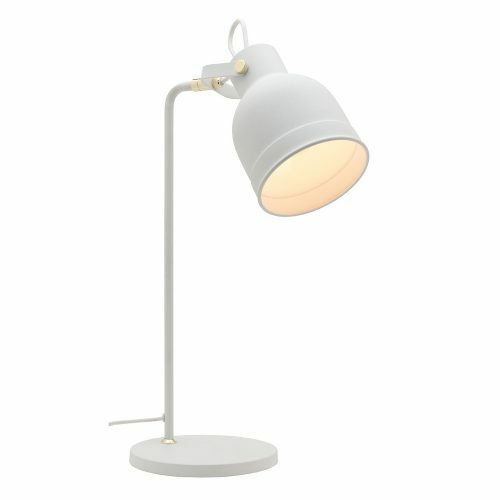 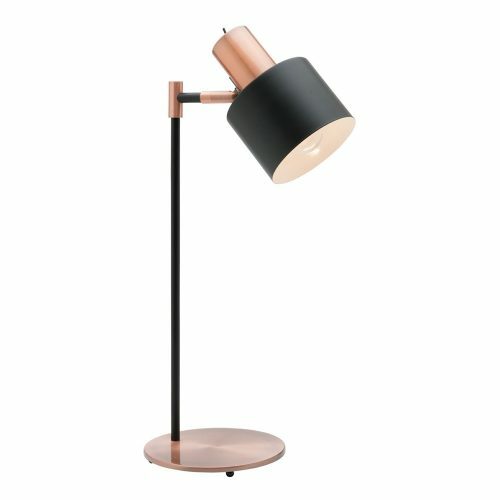 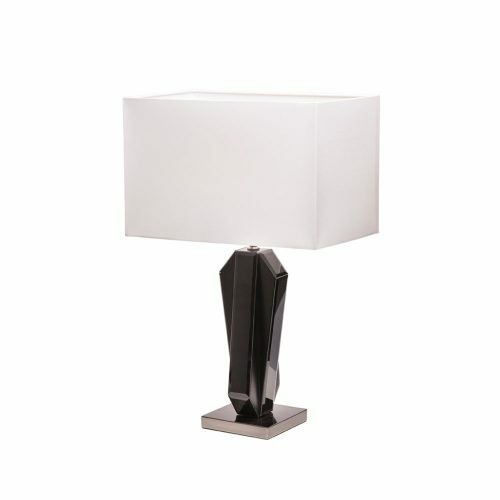 ALSO AVAILABLE IN TELBIX VALE FLOOR LAMP & 2 FINISHES.